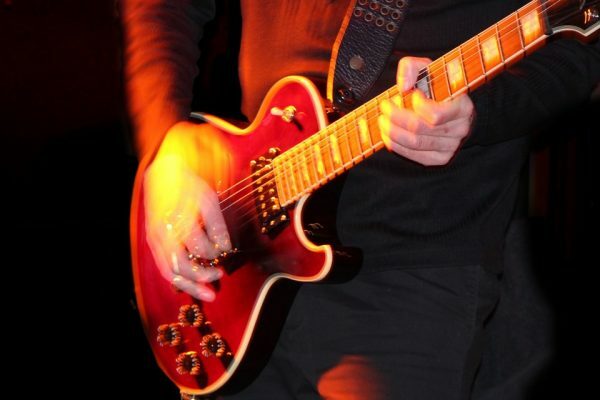 Guitarist with rock band The Blades, Laurence Cleary died last week in Japan aged 60. Having grown up in Ringsend, Cleary went to the Star of the Sea boys school before heading to study at Ringsend Tech. He later worked as a bus conductor before The Blades hit the big time on the national scene. His brother was fellow band member and lead singer Paul Cleary, and together with friends Pat Larkin, Johnny Burke and Joey Donnelly, they first performed as a punk rock band in 1977 at the CYMS hall in Ringsend. The band who were on the Energy Records label were best known for the single, ‘Ghost of a Chance’.